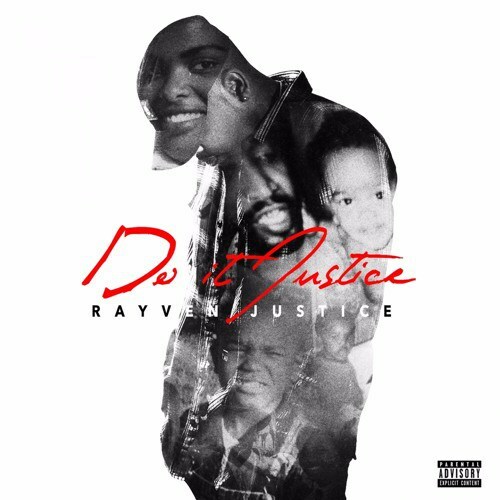 Rayven Justice just released his new project Do It Justice, and his producer Bizness Boi liberated a new track that wasn’t on the project titled ‘Just Right’ featuring Bryson Tiller. After all this time, we never had a feature from Bryson, but today we got two of them. What are the odds? Stream the single below.